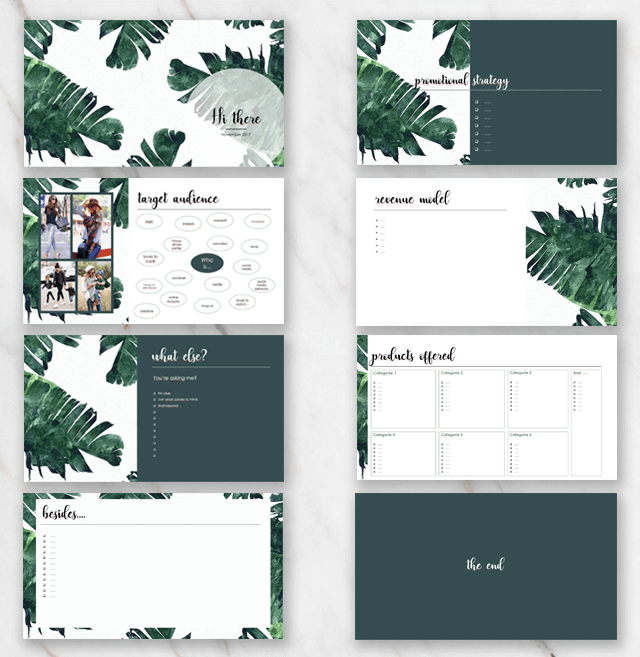 Check out this PowerPoint presentation template with banana leafs, looks really cool! Looking for a nice looking PowerPoint presentation template. Check out this one, you can download it for free via the 'Free download' button above. Would be great if you would share it on social media (for karma points!). Really easy to download. Don't forget to install the fonts and edit the presentation to your wishes.